Pokemon Go might have lost some of its charm due to a number of major technical problems such as poorly run public events, but the game is still in the race and owns a huge fanbase. However, this Halloween, Pokemon Go will surely enthrall you once again by bringing some new monsters to the party. Pokemon Go is introducing a handful of new creatures as part of its in-game event, which kicks off today. 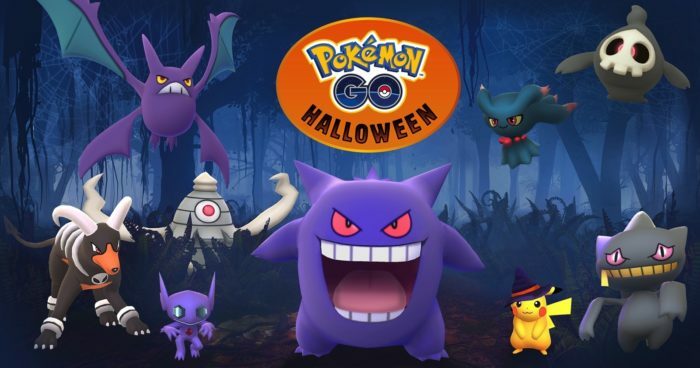 You will likely to see Banette, Sableye and many other ghost-type monsters this Halloween. But, the event is just the start, as according to the developer, the new wave of monsters will continue striking you from December. Apart from experiencing new monsters, Pokemon trainers will also be provided with a chance to win game swag during the Halloween event.